Microsoft has worked really hard to make sure Windows 10 becomes the perfect operating system for gamers. With the launch of features such as Game Stream and more on Windows 10, Microsoft is taking the baby steps to listen to what gamers need on their PC. But the Game Stream feature is specifically for people who game primarily on Xbox 360 and Xbox One. Today, Redmond announced official support for Free Sync and G-Sync on Windows 10 at the Build 2016 conference. If you are acquainted with these names, then you know exactly what this means. 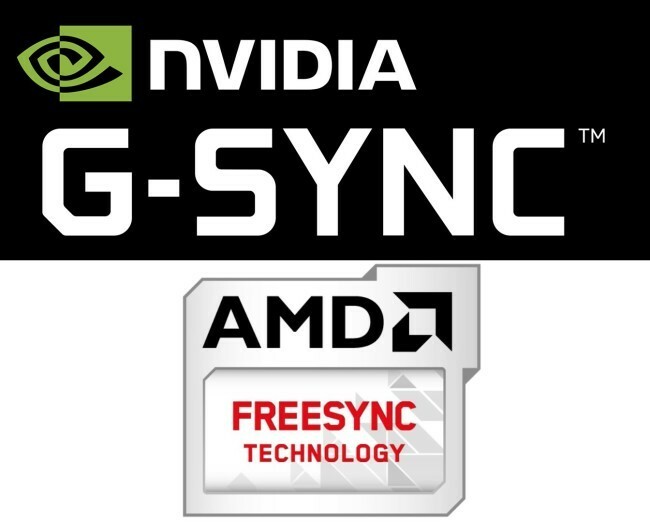 For people who are not that connected with gaming, Free Sync and G-Sync are technologies developed by AMD and NVidia in order to make sure that the in-game and on-screen refresh rates remain the same. This update is relevant to PC gamers as most games on PC can easily go upwards of 60 fps if played on powerful gaming rigs, with these high framerates possible causing screen tear if the refresh rate of the monitor is lower than the fps the game is producing with the graphics card.